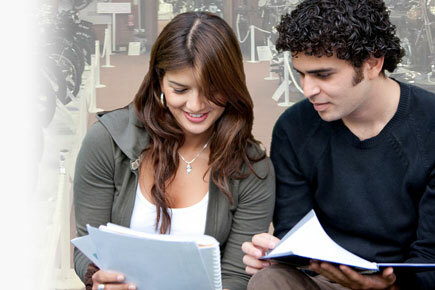 Discounts at a range of selected partners & service providers including perks and privileges at over 4000 Best Western hotels around the world. 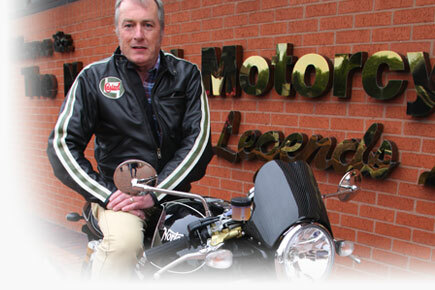 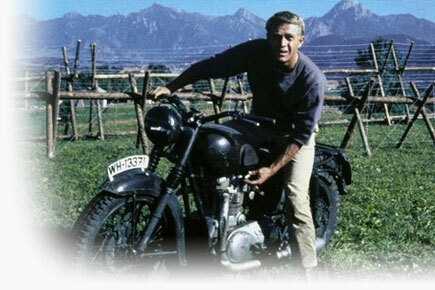 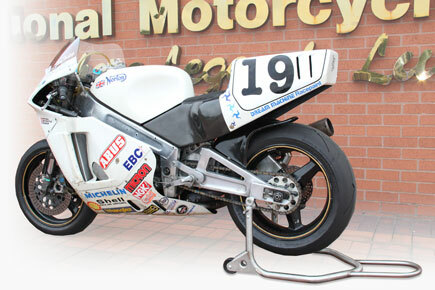 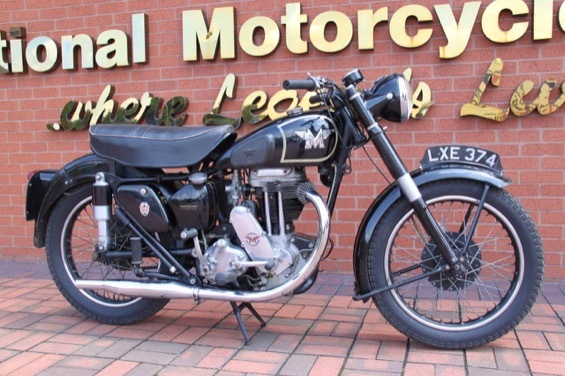 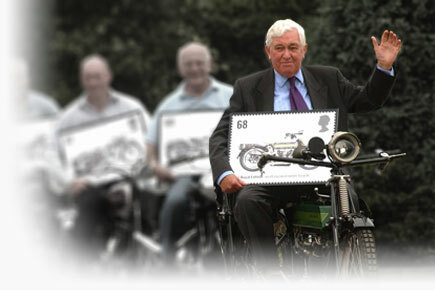 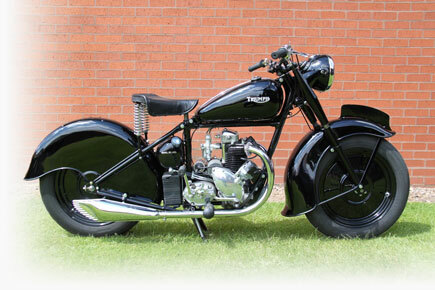 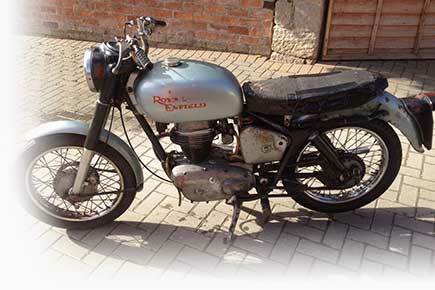 To launch the Museum Friends Scheme the first 5000 Members to join will all be entered into a free draw to win a 1951 500cc Matchless G80 Motorcycle. 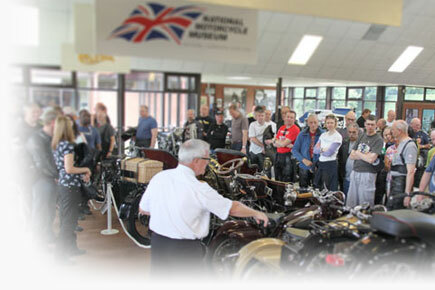 Museum workshop training day’s provided by the Museum’s restoration team. 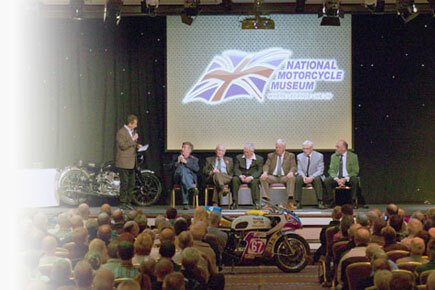 Museum Live “Stars on Stage” and bike fire up evenings & events. 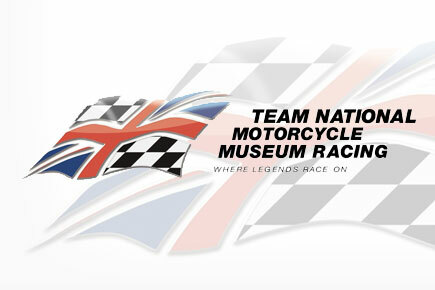 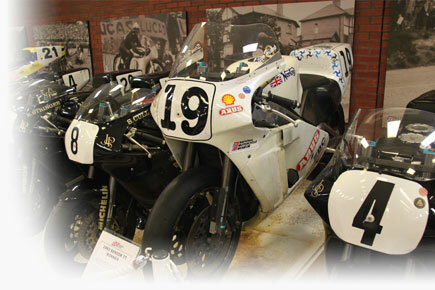 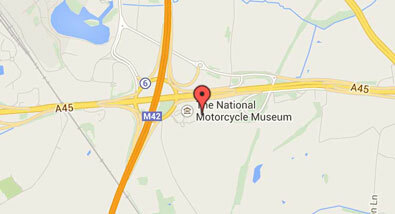 Museum classic bike track days (In association with Classic Bike Track days Ltd). 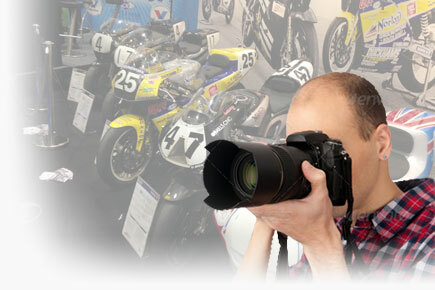 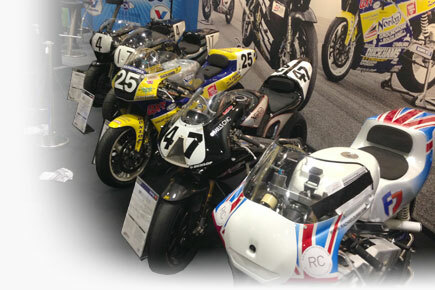 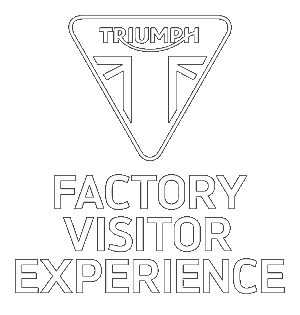 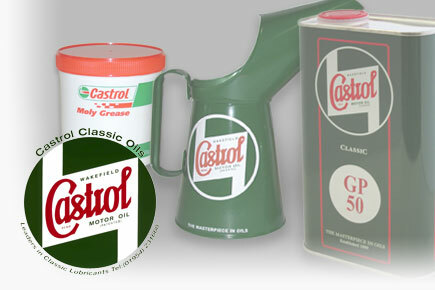 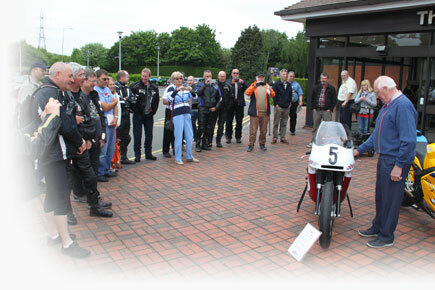 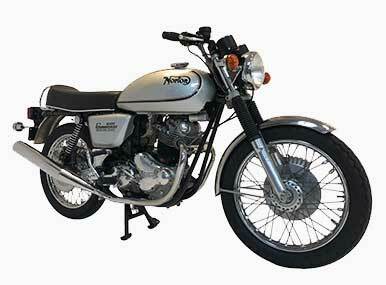 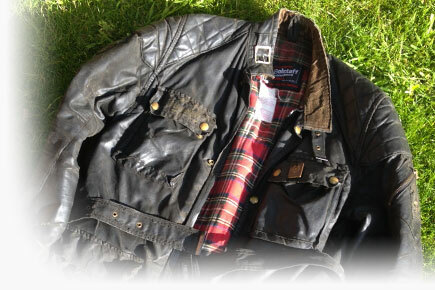 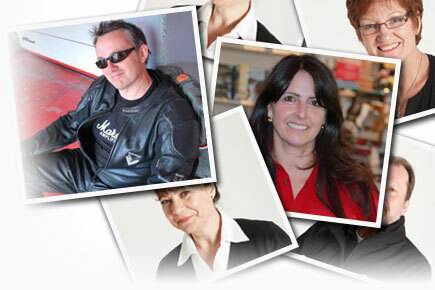 Hospitality at selected “classic motorcycle” third party events in the UK & Europe. 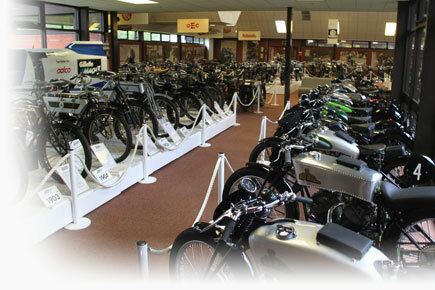 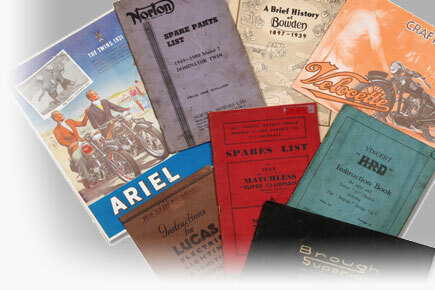 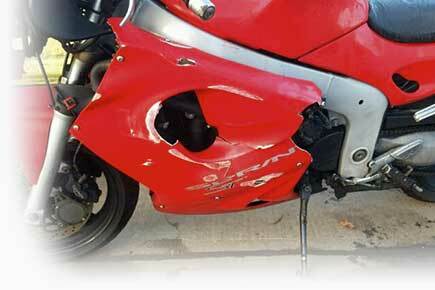 National Motorcycle Museum Insurance (Powered by Footman James). 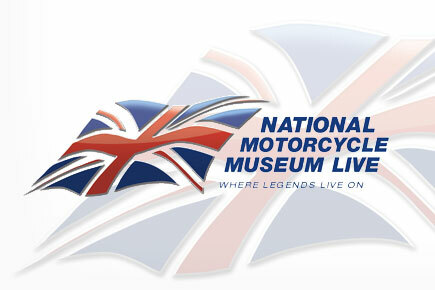 Classic policies for young enthusiasts 18 years and over (mileage restrictions apply). 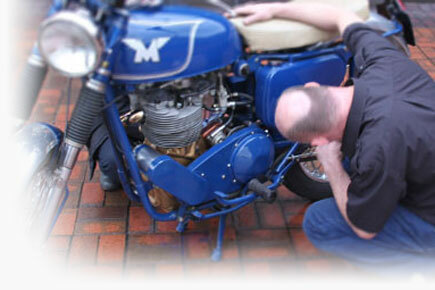 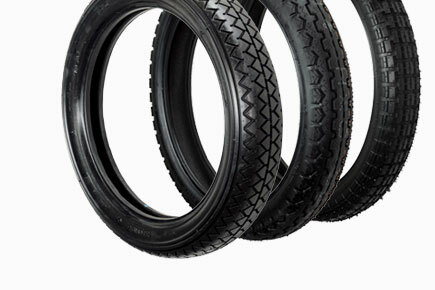 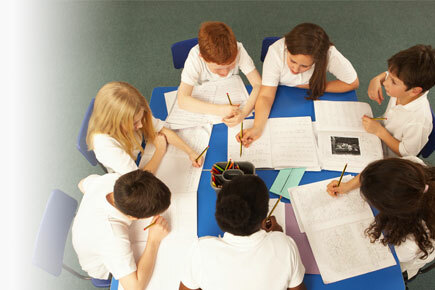 A range of additional cover options from FJ+, including agreed value, spare parts and breakdown cover.